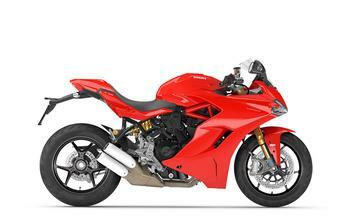 Ducati North America is recalling 2,705 model year 2017-2019 Monster 1200, Monster 821, SuperSport and SuperSport S motorcycles. The shift lever may have been incorrectly assembled, possibly resulting in the shift knob detaching from the lever. Ducati will notify owners, and dealers will inspect the gear lever shift knob tightness, replacing it as necessary, free of charge. The recall is expected to begin January 25, 2019.